Jordan McCarthy is a graduate from Central Michigan University where she studied Communication Disorders and American Sign Language. Jordan will attend graduate school for a master’s degree in Speech-Language Pathology at Central Michigan in the fall. Jordan was a student at Academy of Performing Arts for seven years and studied ballet, tap, jazz, and lyrical. She was also a member of the Francis Performing Arts Company for four years. 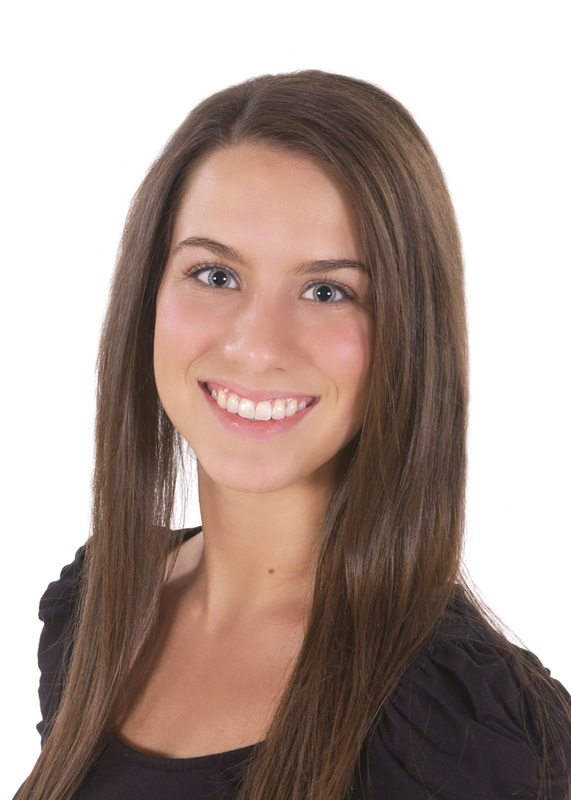 Jordan was a member of the Alma College Dance Company for one year and studied ballet, jazz, and modern. She has also taken classes at Lou Conte Dance Studio and attended Dance Interim summer camp. She has had the opportunity to work with Samantha Shelton, Nic Gareiss, and Ariane Dolan, among others. During her undergraduate experience, Jordan studied abroad in Kingston, Jamaica where she spent a week in a residential school for the Deaf and Hard of Hearing. Jordan interacted with students and teachers throughout the week, utilizing her sign language skills. Currently, Jordan works as the Creative Dance Instructor through VSA Michigan - The State Organization on Arts and Disability. The VSAMI Artists-in-Residence Program provides learning experiences in the arts to students with disabilities in special education classrooms, and in some cases their general education peers. This program allows Jordan to teach creative dance in four different special education classrooms each week. She has enjoyed the opportunity to see the positive impact dance can have on students with special needs. This summer, Jordan will be working at Central Michigan University’s on-campus Summer Specialty Camp. Jordan will work as the Recreation/Movement/Yoga/Dance Instructor and assist in creating the weekly newspaper at this speech and language summer camp. Jordan is excited to share her love of dance with students at Academy of Performing Arts.